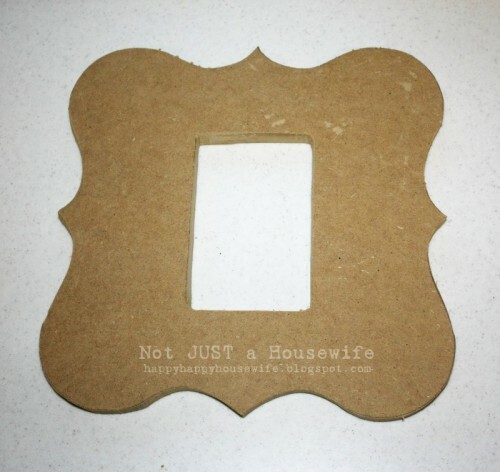 If you’re bored with standard picture frames and have a jig saw lying around you can try this project out. 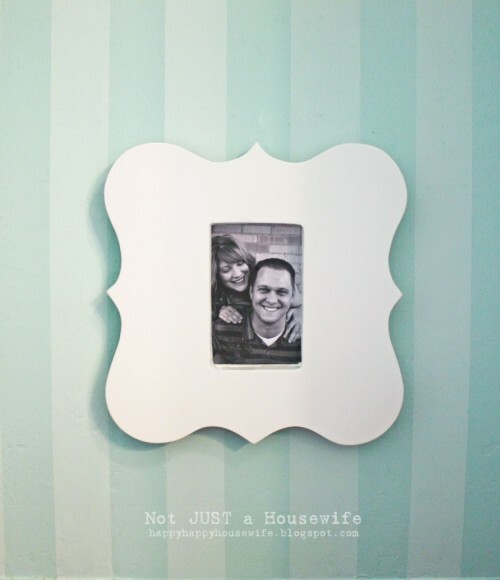 In the result you’ll get a stylish funky picture frame you can use for your favorite photo. The process is simple but you need to have a piece of MDF and be handy with the jig saw. The idea is simple. Print a template out of paper, trace it on MDF and cut it. 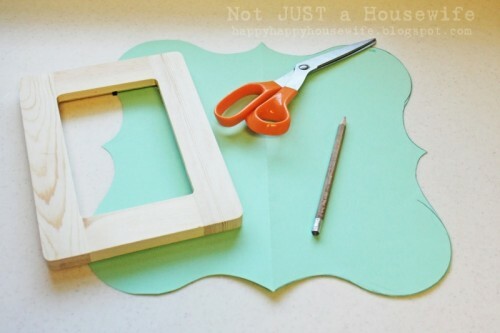 Besides you need to cut an opening using some cheap picture frame as a template. After these things are done you can sand and paint the frame to make it more cool. For more details visit Not Just a Housewife.